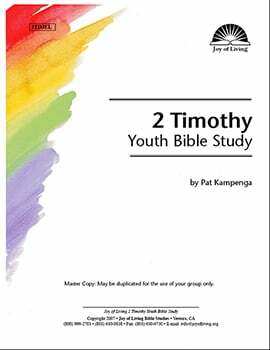 Paul wrote 2 Timothy while he was imprisoned in Rome under Emperor Nero. During this time, he languished in a cold dungeon, chained like a common criminal. His friends even had a hard time finding out where he was being kept. Paul knew that his work was done and his life was nearly at an end. He wrote to Timothy, urging him to persevere in preaching the gospel, and if necessary, to suffer for it.